Although little is missing until its official (calendar) beginning, the knowing that summer has pompously come, awakens in us a sense of satisfaction, happiness, some inexplicable excitement and enthusiasm. Everything is easier and prettier when the sun heats us up from morning till the evening. And even if we complain about the unbearable heat, we accept it as a sort of voluntary "torture", cause we'll miss this period in a few months as soon as the first rains fall and streets become yellowish from all fallen leaves around. 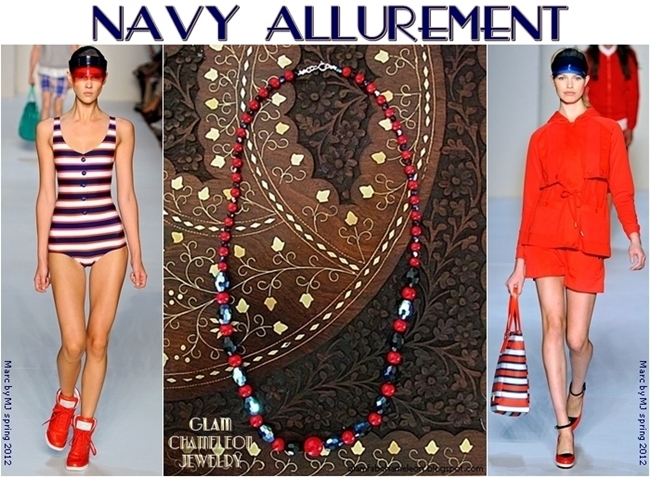 Something that is a trademark of absolutely each summer, whether you're in town or even better by the sea, is navy style. Elegant, sophisticated, refreshing and visually attractive. 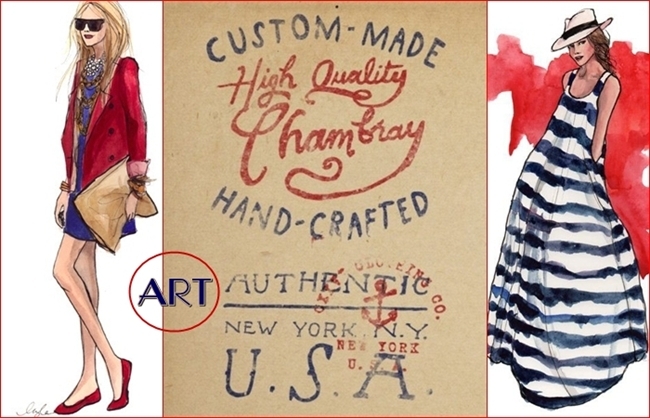 Red, white and blue color, especially in combination with lovely stripes leave no one indifferent, and most importantly- it looks good on everyone! "Navy" style is one of my favorite fashion trends, especially during hot summer months, and the inspiration for today's post and collages! Iako malo fali do kalendarskog pocetka, saznanje da je leto stiglo i to na velika vrata, u svima nama budi osecaj zadovoljstva, srece, neke neobjasnjive uzbudjenosti i entuzijazma. Sve nam je lakse i lepse dok nas sunce od jutra do veceri greje. Pa iako se zalimo na nepodnosljive vrucine, ipak se dobrovoljno "mucimo" jer ce nam ovaj period nedostajati vec za par meseci cim padnu prve kise i ulice zazute od opalog lisca. Nesto sto je obelezje apsolutno svakog leta bilo da ste u gradu ili jos lepse pored mora jeste- mornarski stil. Elegantno, sofisticirano, sveze i vizuelno privlacno. Crvena, bela i teget/plava boja narocito u kombinaciji sa prugicama nikoga ne ostavlja ravnodusnim, i sto je najvaznije- svima lepo stoji! "Navy" stil je jedan od mojih omiljenih modnih trendova, narocito u vrelim letnjim mesecima, ali i inspiracija za danasnji post i kolaze! Jelena it's amazing summer inspiration !!!!!! Navy is such a chic statement... It could almost be considered a neutral! I love this colour combo, plus those illustrations are gorgeous! Po po po, it is sooooo hot here it's nutso! I love the previous post images, you look gorgeous as always... born to have a victoria's secret bod! Have a wonderful weekend! Filakia! you got me!! my favourite trend ever! navy is so chic and elegant, can't get enough! ja sam definitivno ljubitelj mornarskog stila, jos mi samo fali prugasta majica i onda cu bit pravi mornarr. jako lijep post! Those striped lounge chairs look so inviting! 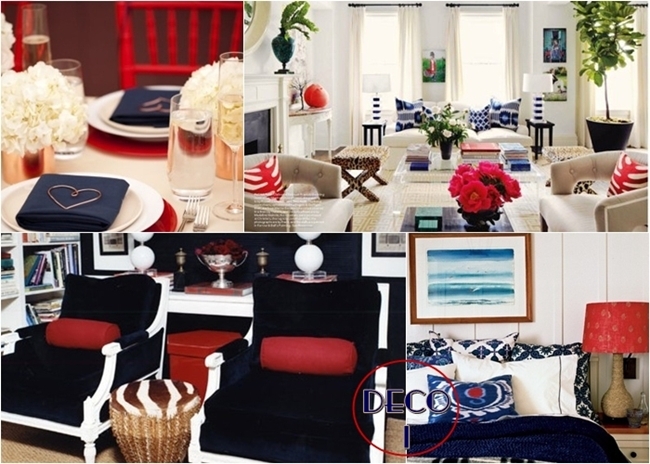 love the nautical stripe look! I am totally in love with this trend! Nice to be here :D great blog. The nautical look is really great for the summer. Love these inspirations! I love red and white together, really nice! I do like navy style. 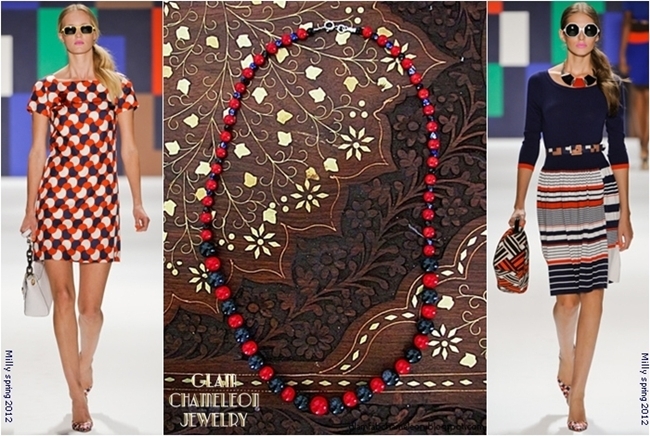 It's nice to see the look incorporated in furniture and your jewelry. Definitely loving navy & nautical prints this year! 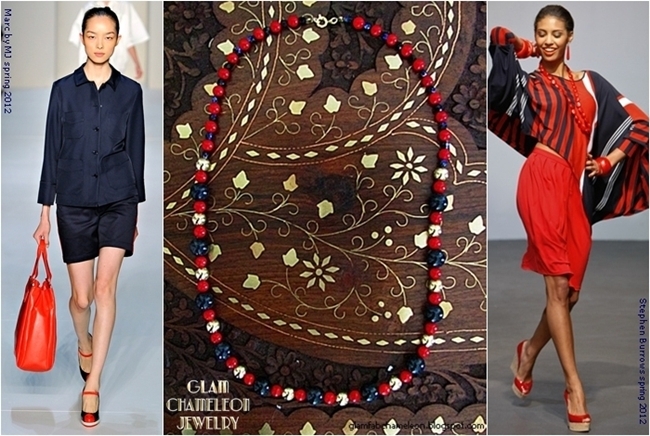 great post dear.just in time for summer inspiration-navy is the best for this period. Gorgeous! Love all the stripes! Great post! Navy is a must!!! Cute post and cute blog! we are now your newest followers!